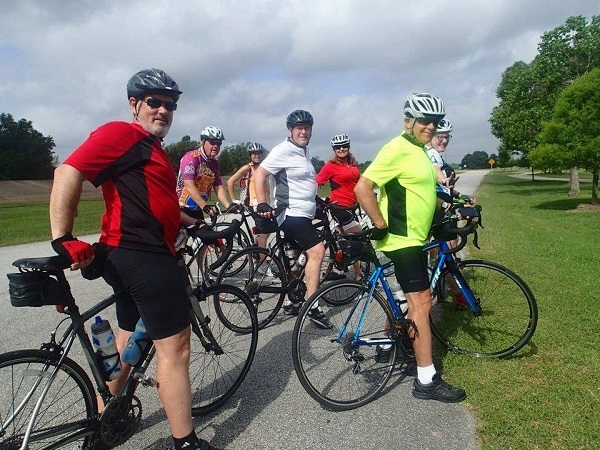 Come join us for a bike ride from Terry Hershey Park through George Bush Park! We will meet at the Gazebo on the north side of Memorial, just west of Eldridge. We will bike up to 24 miles on a paved path - toward Fry Road and back (however many miles we can do in 2 hours). This is an intermediate ride and we will average 13 to 16 MPH.